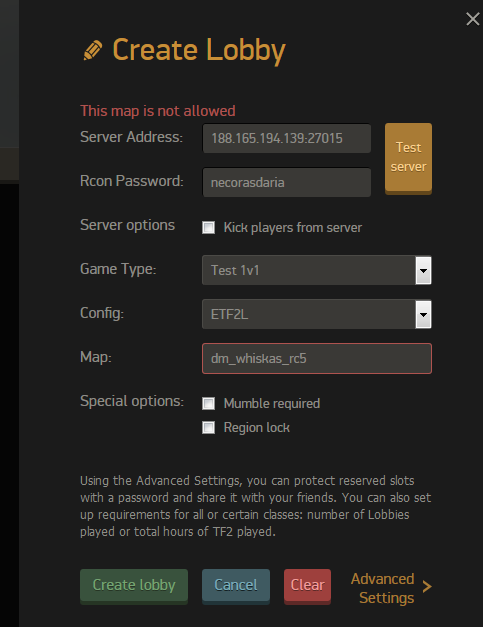 I suggest to allow dm_whiskas and/or dm_whiskas_rc5, wich is a map used in scout 1v1. Would be useful for test 1v1. 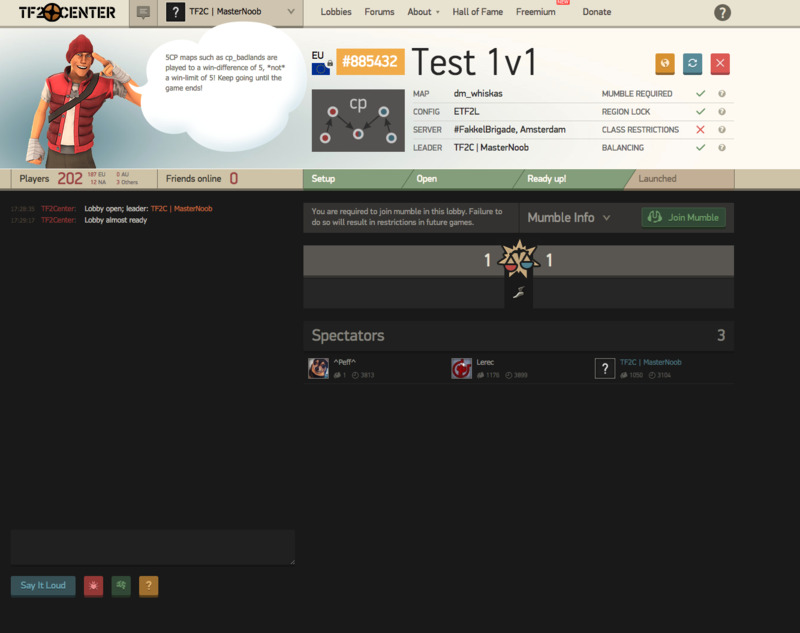 Dm-Whiskas is a Scout 1v1 map, since there is a test 1v1 gamemode it shoudl be pretty good to have it for testing servers! I will allow these maps only for 1v1.